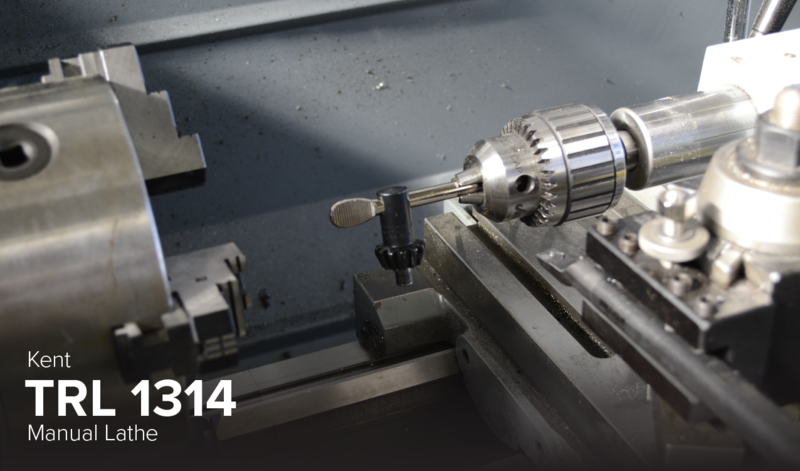 The Kent TRL 1314 is the heaviest duty 13” lathe in its class. With a 5 HP main spindle motor and 16-speed, geared headstock, and coolant system, it’s prepared to work on any project. Machine dimension 81.5" x 32" x 56"